Wide selection of marine products to help fulfil your boating needs. Safety and maintenance products boat accessories and water sports accessories. These standardised product brands and service solutions are backed up by an unparalleled global service organisation to meet your requirements for quality availability and performance. Our products are renowned today for their ease-of-use rugged design and reliability. 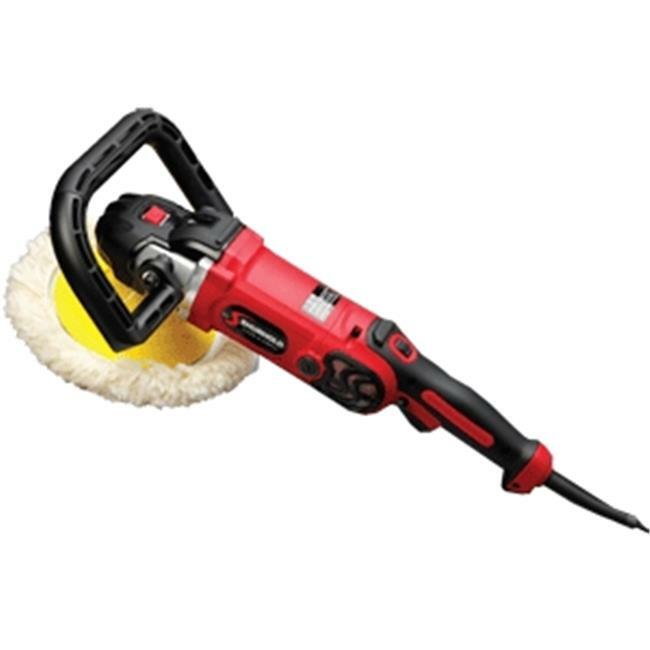 The Shurhold Pro Rotary Polisher is a tool built for the professional detailer shops an dyards. This super powerful true Rotary Polisher cuts Polishes and Buffs to bring out a mirror like finish in even the dullest surfaces.